J-BusinessDirectory is a professional and reliable business directory. 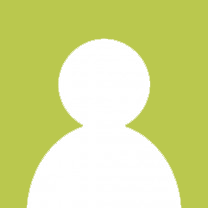 You can create now the professional business directory you've always dreamed of. 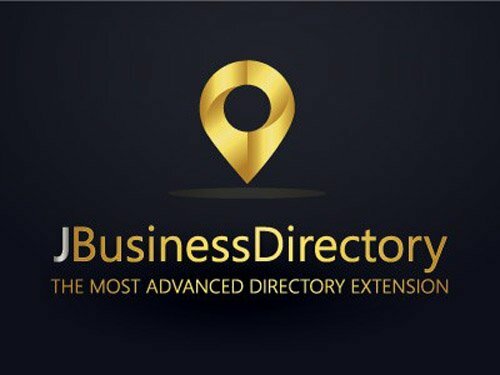 The clean display combined with sought business directory features make J-BusinessDirectory top of the list. You can create and efficiently manage any type of directory. Now compatible with Joomla!3.7 Using J-BusinessDirectory, you can provide your clients multiple benefits: responsive design, user friendly interface based on css3 and html5, possibility to promote business offers and events, map localization, zip code search, and much more.